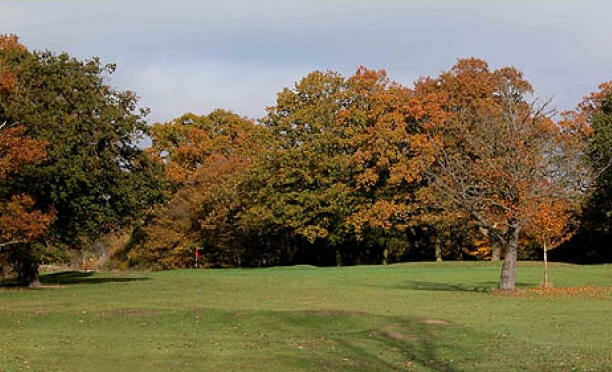 The outstanding course at West Essex Golf Club has the distinction of having been designed by legendary golf course architect, James Braid. 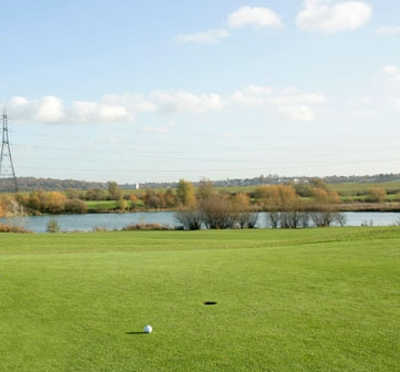 The five times Open champion is widely regarded as perhaps the finest designer of golf courses of all time and this course exhibits all the typical characteristics of a true Braid design: plenty of challenges and stunning scenry. 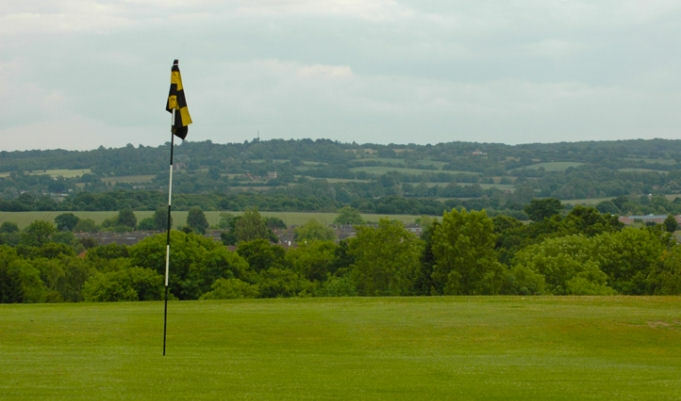 You will be required to shoot very accurately over the first nine, and at the turn you are presented with truly spectacular panoramic views over the city of London. 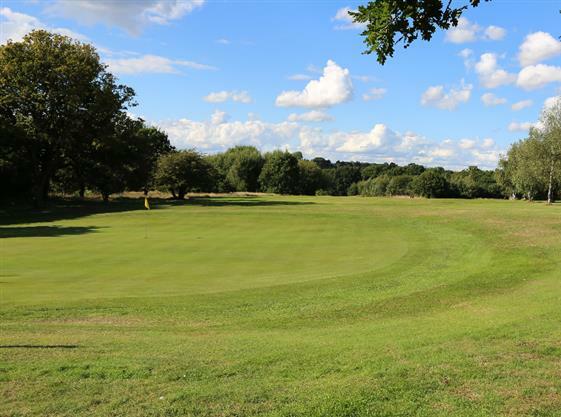 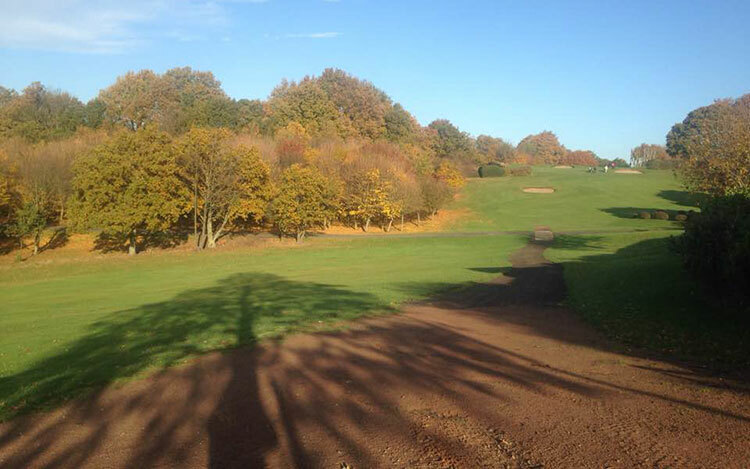 As you make your way back to the clubhouse, the course becomes a little bit more forgiving although the last three holes are widely regarded as among the most demanding in the south of England. 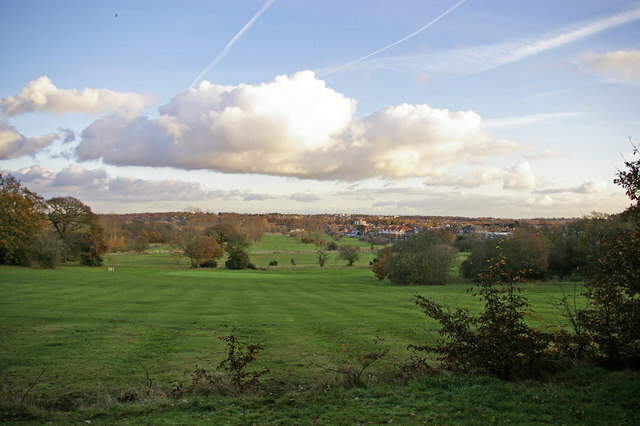 2 miles North of Chinford BR station.